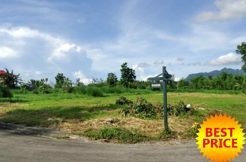 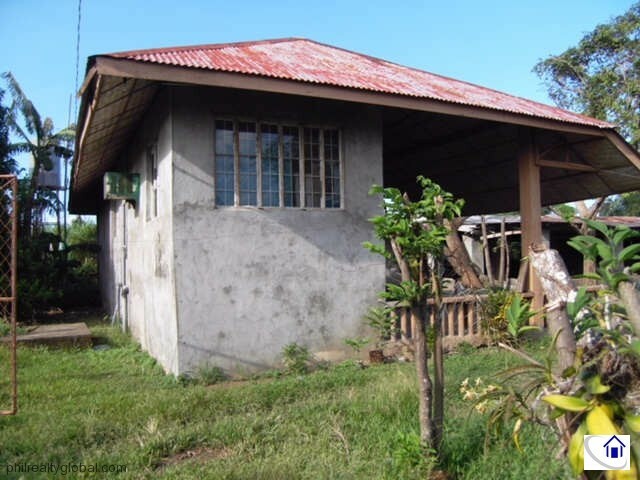 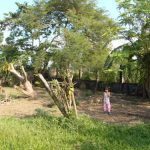 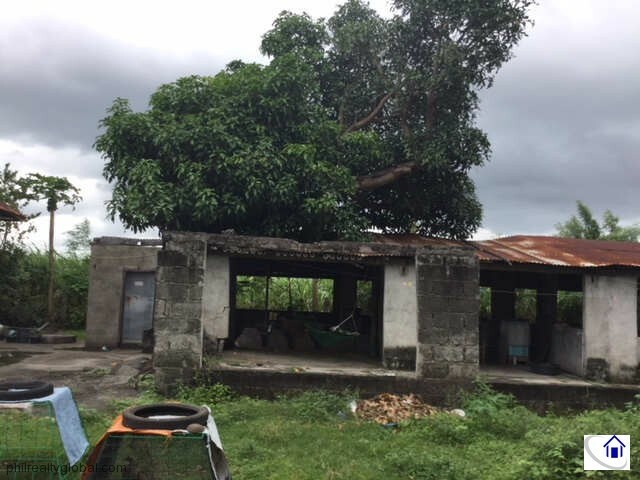 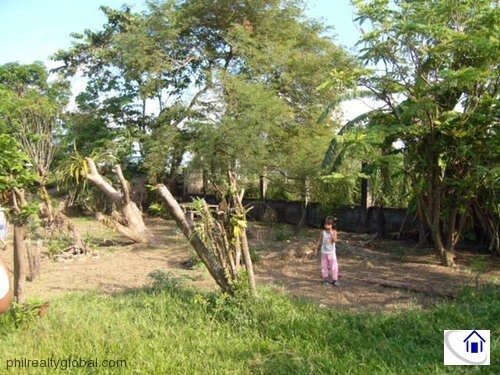 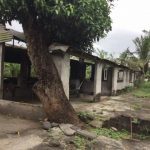 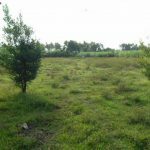 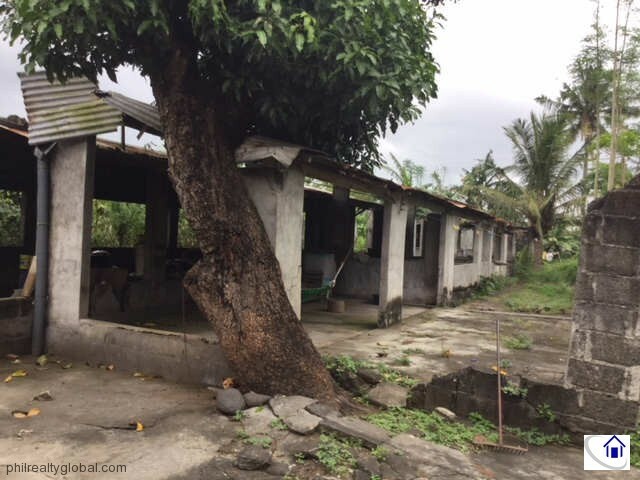 This farm lot is located along Lemery-Agoncillo National Highway in Batangas. 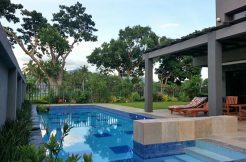 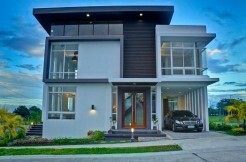 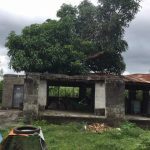 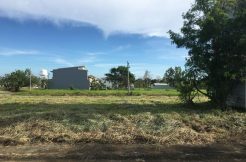 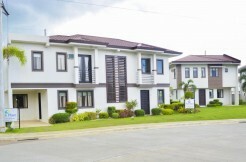 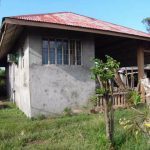 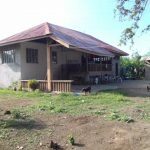 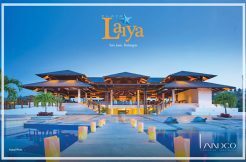 It is composed of two lots: first lot is a 1,664 sqm along the highway and an adjoining 2347 sqm making it a total of 4,011 sqm. 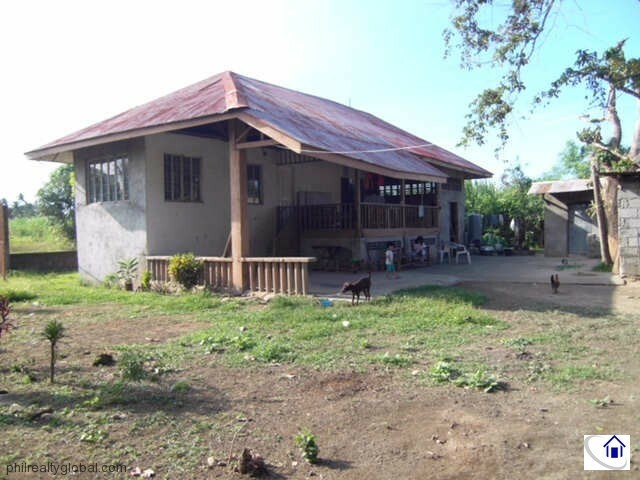 The lot is approximately 550m from the highway. 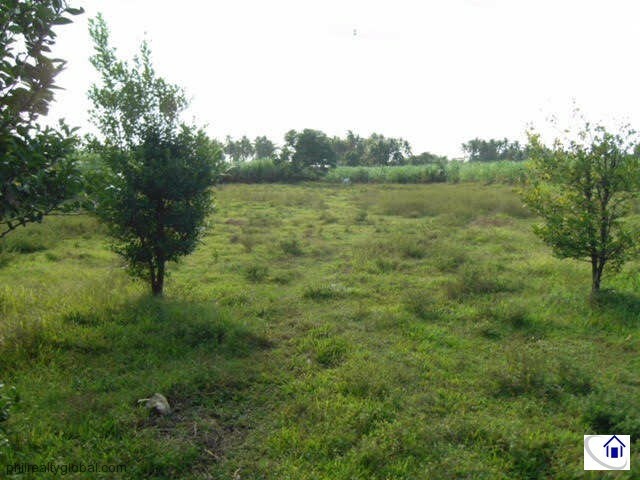 This lot has a lower price compared to its nearby farmlands that’s why this is a really good buy.